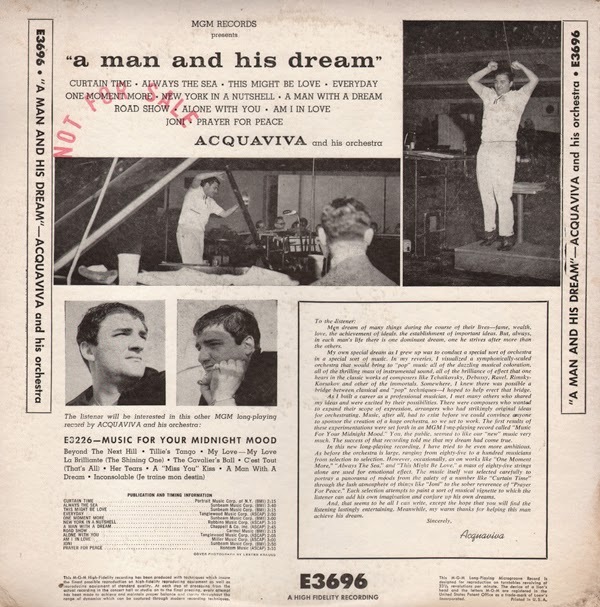 Notes from the back cover explain that Acquaviva's artistic approach was "conceptual" in nature: Men dream of many things during the course of their lives – fame, wealth, love, the achievement of ideals, the establishment of important ideas. 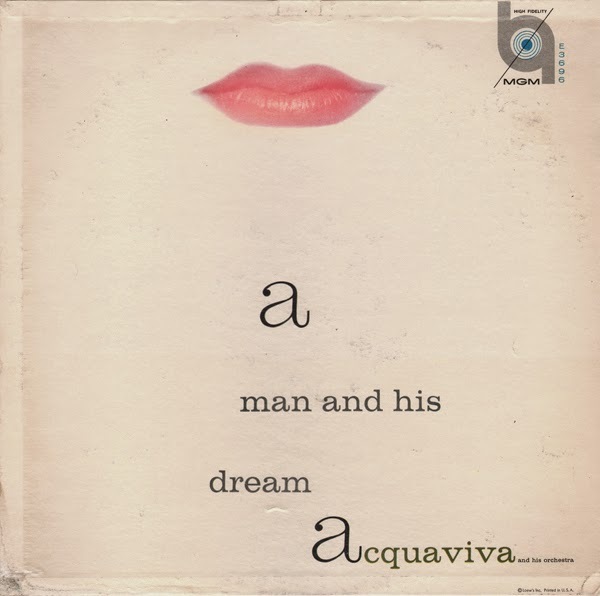 But, always, in each man's life there is one dominant dream, one he strives after more than the others. My own special dream as I grew up was to conduct a special sort of orchestra in a special sort of music. In my reviews, I visualized a symphonically-seated orchestra that would bring to "pop" music all of the dazzling musical coloration, all of the thrilling mass of composers like Tchaikovsky, Debussy, Ravel, Rimsky-Korsakov and other of the immortals. Somewhere, I knew there was possible a bridge between classical and "pop" selections – I hoped to help erect that bridge. 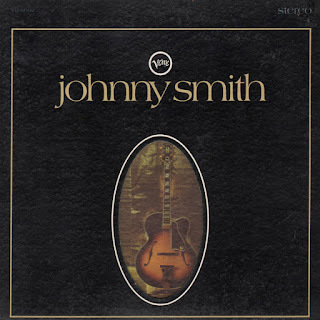 Cover Guitar: (Johnny Smith Model Guitar) Gibson JS. 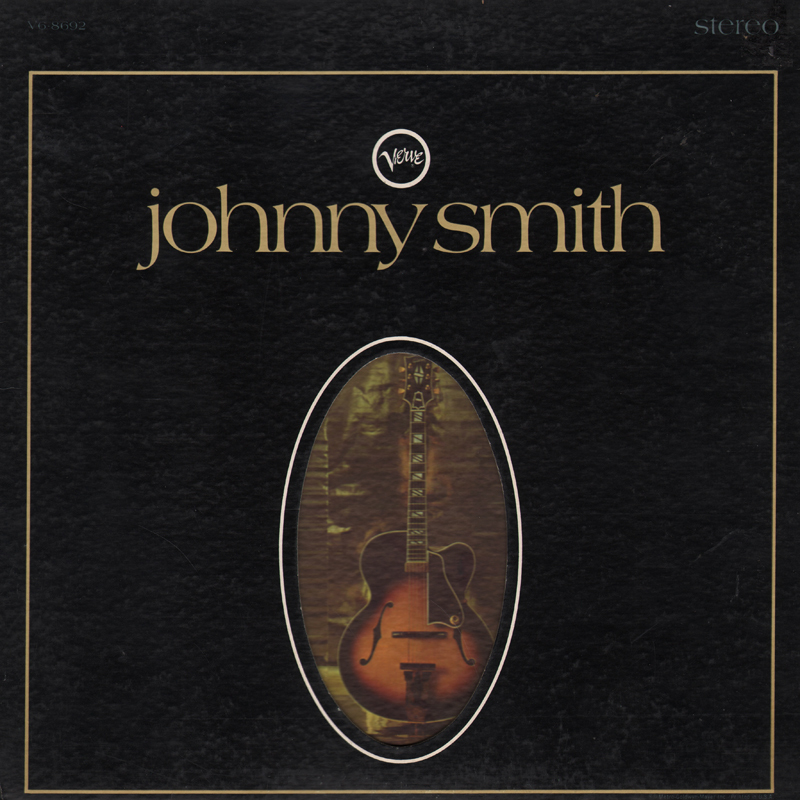 From the inside cover: During the fifteen years since he recorded his famous version of Moonlight in Vermont, Smith has made many albums, but it is probably no exaggeration to say that on none of them has he had an accompanying unit so well attuned to his needs as this. His three companions are fellow spirits in terms of technical ability and devotion to music. Despite extraordinary instrumental facility, none is a exhibitionist, for their facility is at all times governed by good taste. 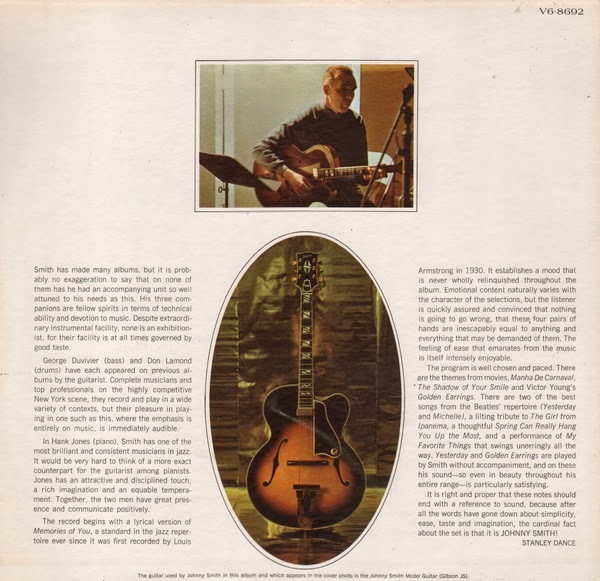 From Billboard - June 24, 1967 "Jazz Spotlight": A soft, but vibrant style pervades each tune – each a first class performance. 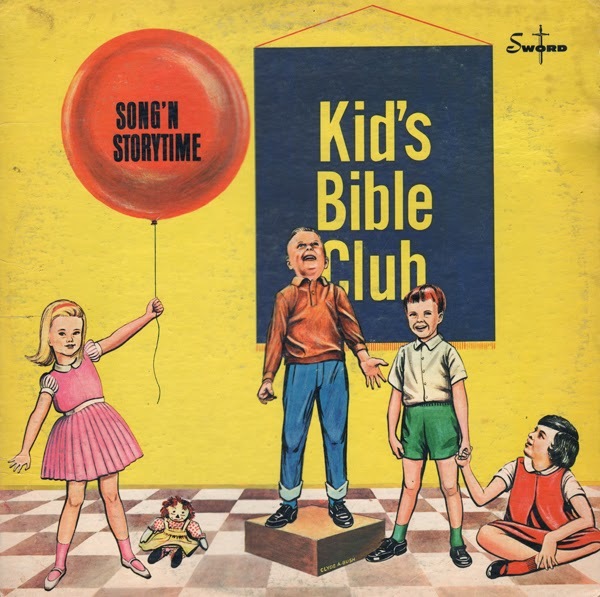 From the back cover: Uncle Earl and members of the Kid's Bible Club join together in presenting this delightful collection of favorite children's Sunday School songs. Also included are several lesson-stories by the one and only Uncle Earl. From the back cover: One of the problems in the life of Harpo Marx is that people can't forget he is one of the funniest men who ever lived. 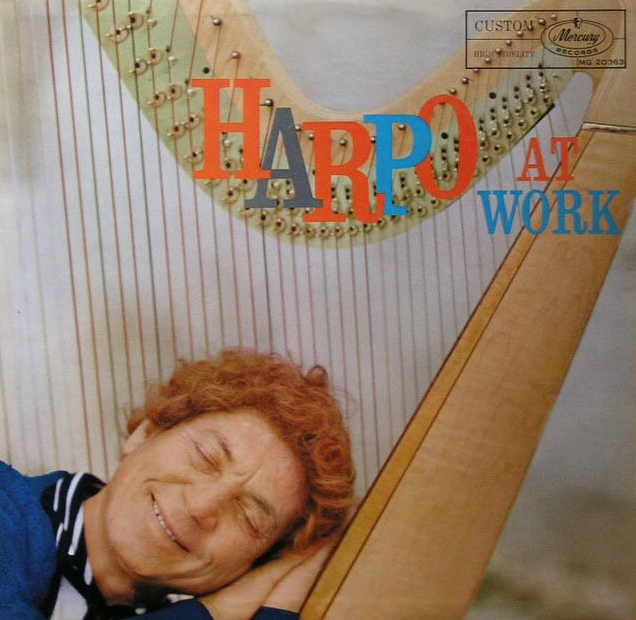 This fact does not leave much room for believing what is equally true, that Harpo Marx is a serious, uniquely tasteful and enormously satisfying musician. – Bernard Asbell. From Billboard - October 13, 1958: Mercury Records last week announced a 13-package stereo disc release, emphasizing the themes of "sound and symphony." It is the firm's third stere issue, boosting its catalog to 38 items. 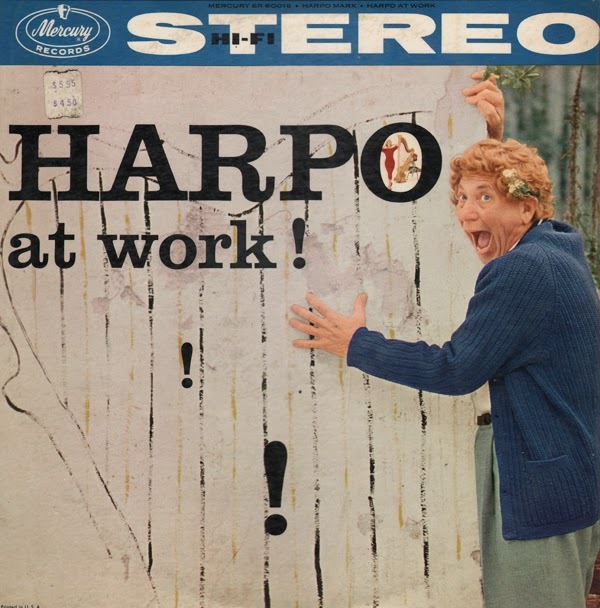 Harpo Marx made several albums on Mercury including an earlier release, Harpo In Hi-Fi. 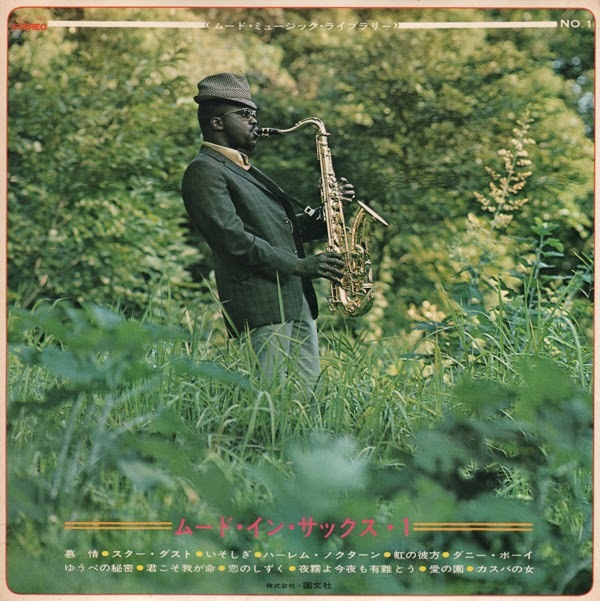 The mono release of this album features different cover art. Both of these late 50s Mercury LPs are excellent "mood music" releases that rank right up there with the best mood producers of his time. The arrangements are inventive, if not cutting edge. 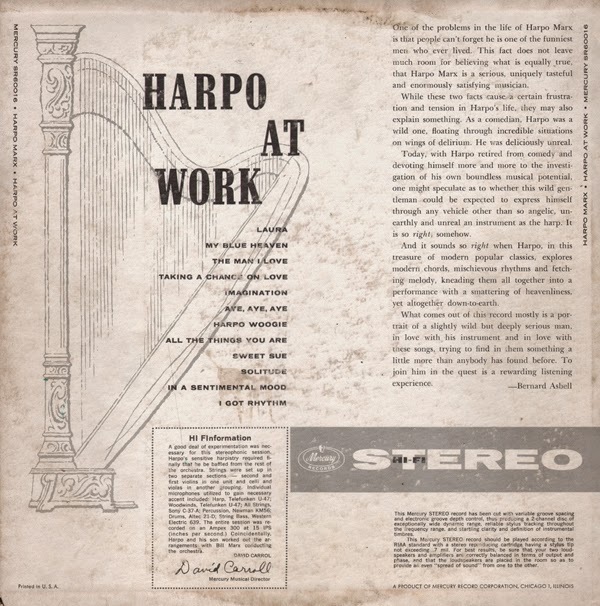 His two albums could be the best period "pop-harp" albums I've heard. Here's an interesting set to enjoy if you consider how companies marketed packages when released. 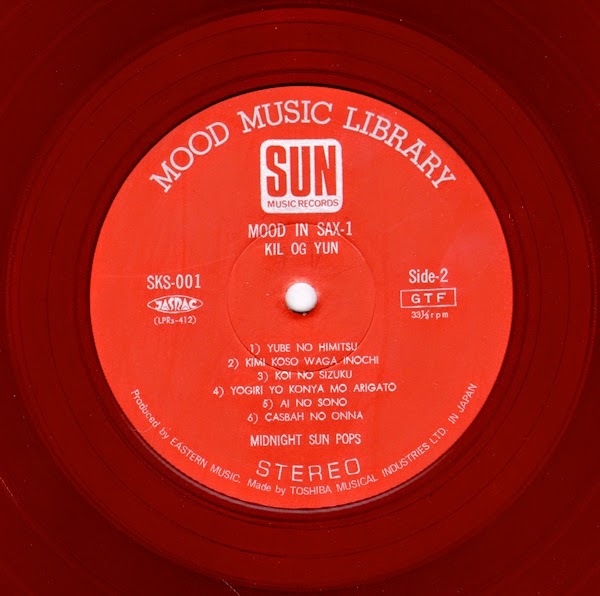 In this case we have a Japanese press marketed as part of a "Mood Music Library". There are a least a few other releases issued in the series, all of which feature some sort of "Western" model on the cover. I believe this set was also released inside of another jacket which features a "Western" female model on the cover. The production budget, for the most part, went into producing the expensive heavy cardboard book-fold jacket and the dark red vinyl. The artist(?) is noted on the disc as "Kil Og Yun", or Midnight Sun Pops. The music sounds locally produced rather than an imported budget set. 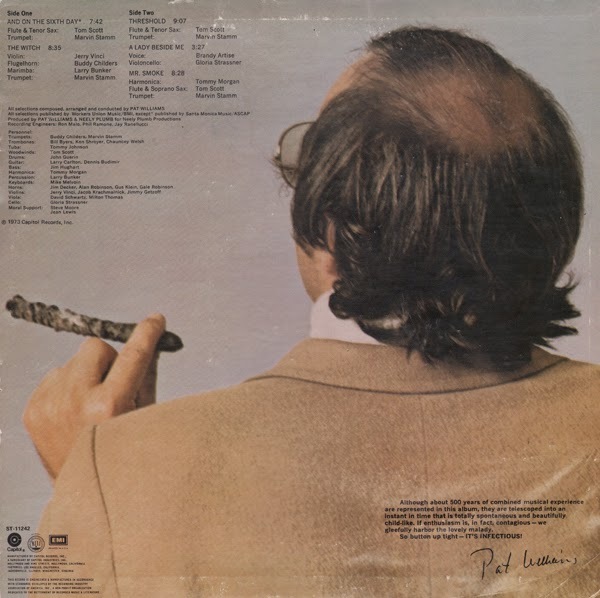 Found in the dollar bin at my local record store, this LP features way more than a dollar's worth of extended tracks. 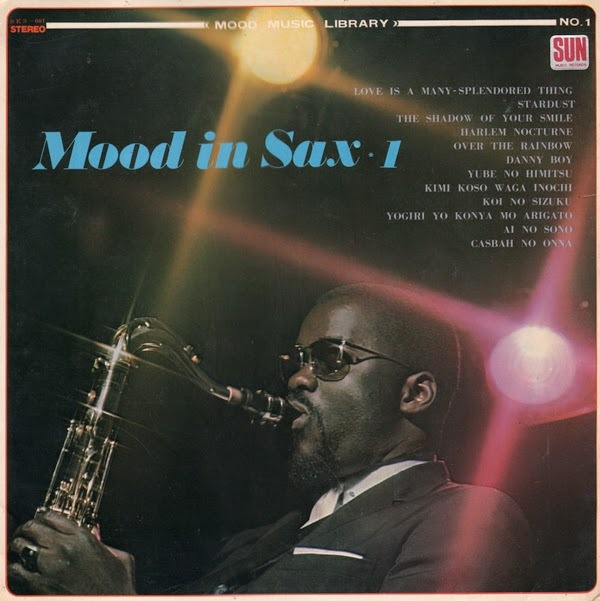 For your enjoyment, each tune plays through like a mini-soundtrack that feature a variety of "sound moods" along with the driving jazz groove. 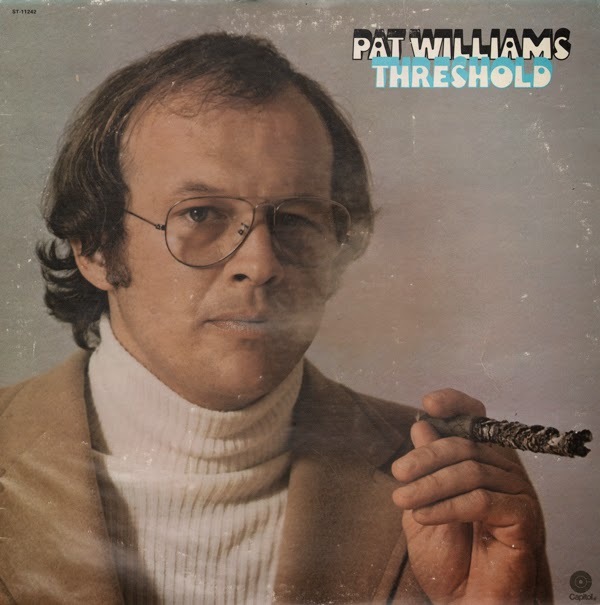 From Billboard - June 14, 1975 Billboard Jazz Beat feature: Pat Williams guest conducted the USC Jazz Ensemble playing works from his Grammy nominated LP, "Threshold". Also see: Shades Of Today.